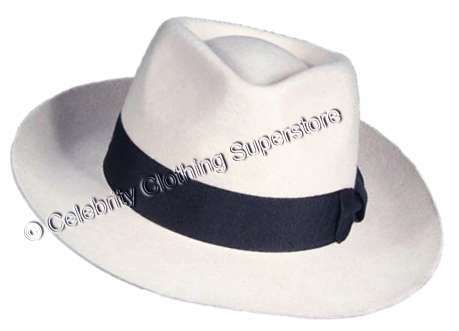 Our Pro Fedora's are made out of 100% Wool, they stay firmly in shape and are made to last a lifetime. Insist on the best! 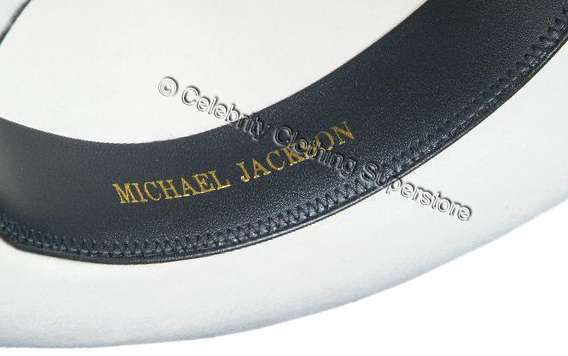 Order Your Fedora Hat Now! Material: 100% Wool - High Quality! Maintenance / Cleaning : Dry clean and damp cloth only. 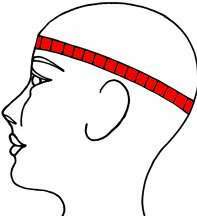 Please measure your head as in the picture below, use a tape measure to measure around your head (right above your ears) where you usually wear your hat.